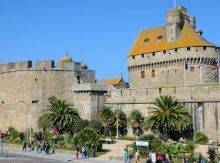 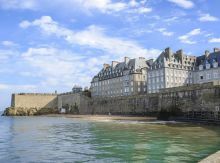 Saint Malo, known as the Corsair City, was the home port of explorers and marines on long distance journeys. 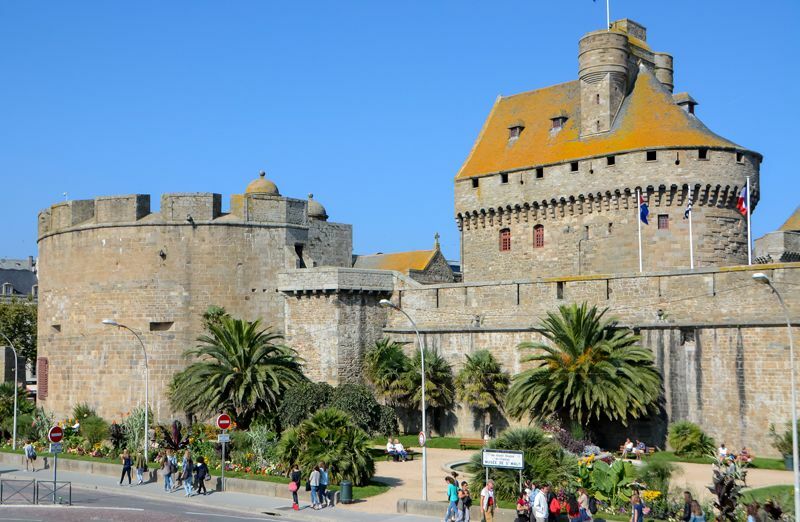 This fortified town surrounded by ramparts offers a fabulous view over the sandy beach. 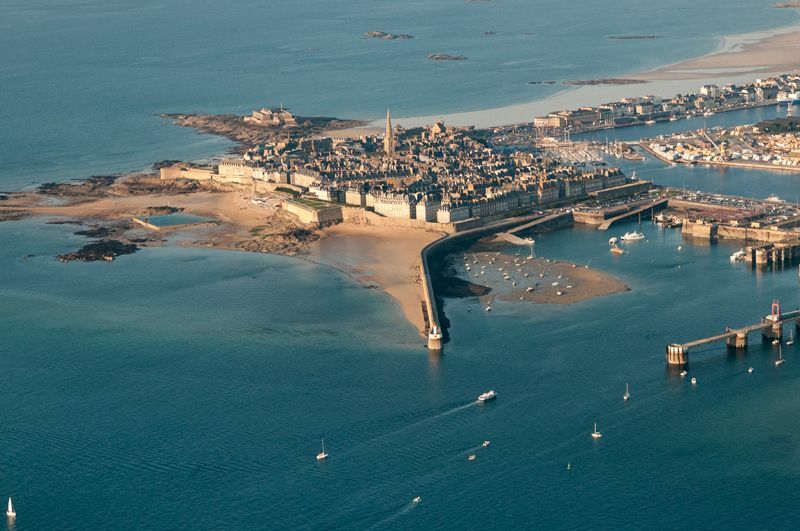 At low tide you can reach the isle of Gran Bé where the French writer Chateaubriand is buried. 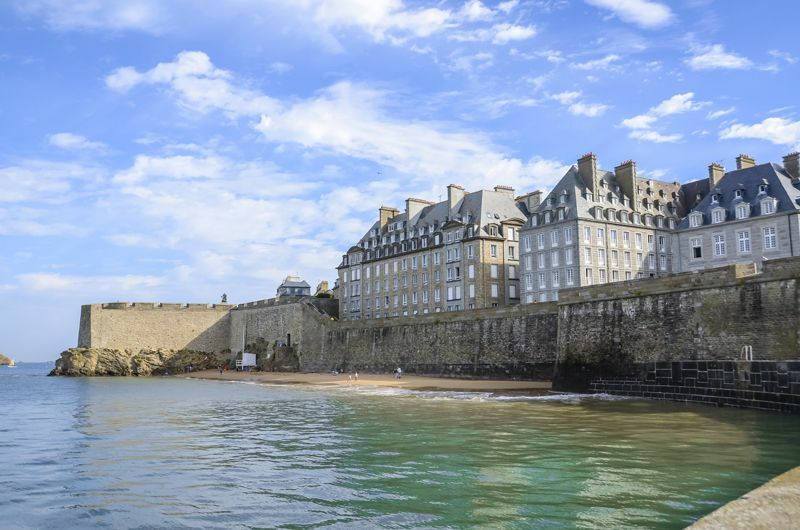 To see : the ship owners’ mansions, the aquarium.